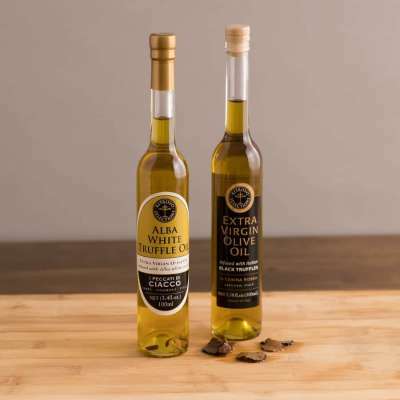 The arrival of fall brings dinner parties, holidays, tailgates, and other events where you might need a hostess gift. Read on below to learn about some of our favorites, or visit our shopping page to browse many additional options. We are always happy to customize gifts! What are your 3 most interesting gifts under $25? Let’s talk about the most interesting gifts under $30! 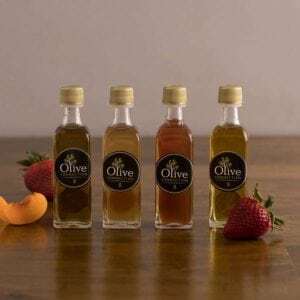 The first gift is $22.95 -a set of 4 olive oils and/or vinegars with tasting notes in a cellophane bag with ribbon. 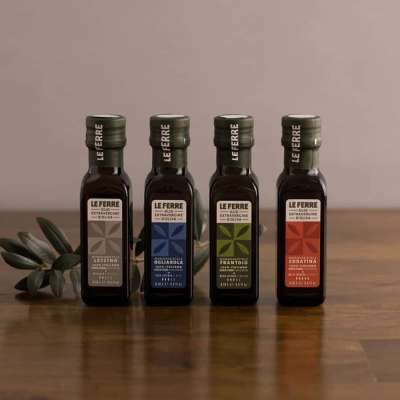 A perfect gift for someone who wants to taste new flavors. 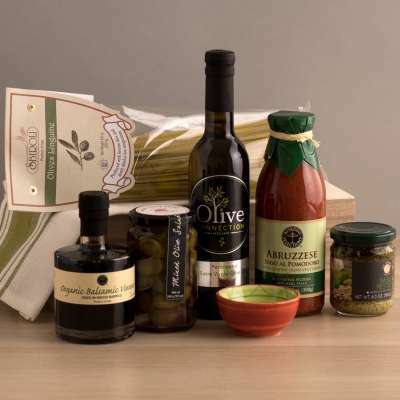 This gift can be personalized selections, based on tastes, or choose from our best-selling collections. 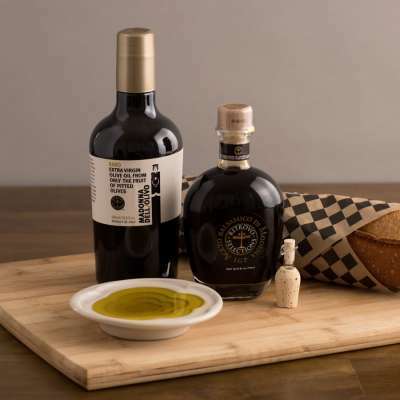 The second gift is $29.95 -a large olive oil bottle with tasting notes and dipping spices including a ceramic dipping bowl in a cellophane bag with ribbon. 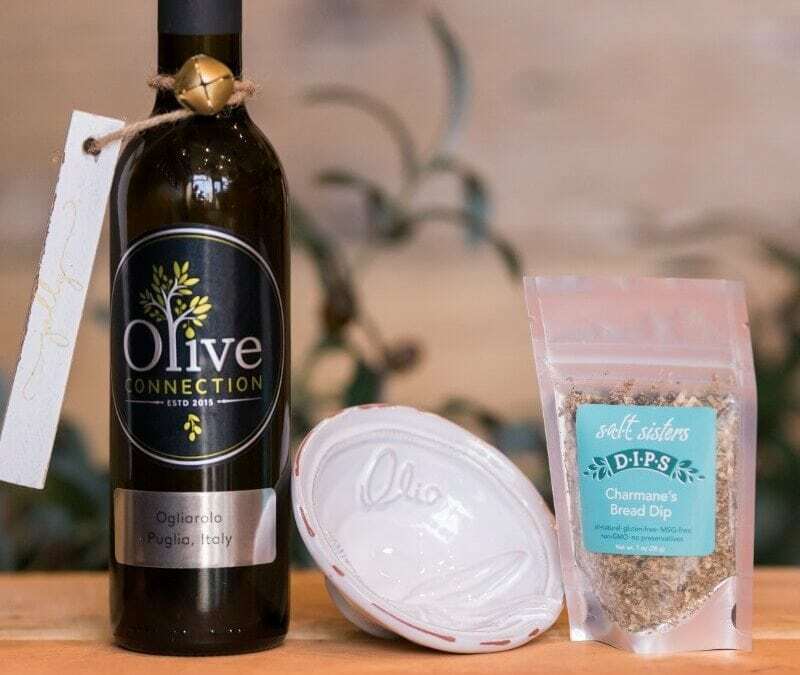 This is a perfect hostess gift and the olive oil can be chosen from our best sellers. The third gift is $23.95 -an instant appetizer gift in a box with ribbon. Sun Dried Tomato & Parmesan Crostini Spread plus Basil Pesto Black Olive & Feta Crostini Spread. Add a small water cracker box for $1.95 or Bruschetta Crostini for $4.95. I could go on and on…based on how someone likes to experiment and enjoy the tastes and flavors of the season. How has gift giving changed over the past 10 years? Have you noticed an increase in people purchasing “hostess” gifts? The trend in gift giving is that people want to be creative. They want to give a gift that their friend can ‘use up’. The gift has to be meaningful and has to have a personal touch. No matter what the price, opening the gift has to have the ‘WOW’ factor. The packaging has to be important, but not over the top, people throw away packaging and keep the ribbon. Recycling is important to be environmentally friendly. The ‘hostess gift’ category is very important. People are very generous. It’s a thank you gift for the evening. Many people are not giving wine, as the hostess has already chosen the wine or people are drinking less. 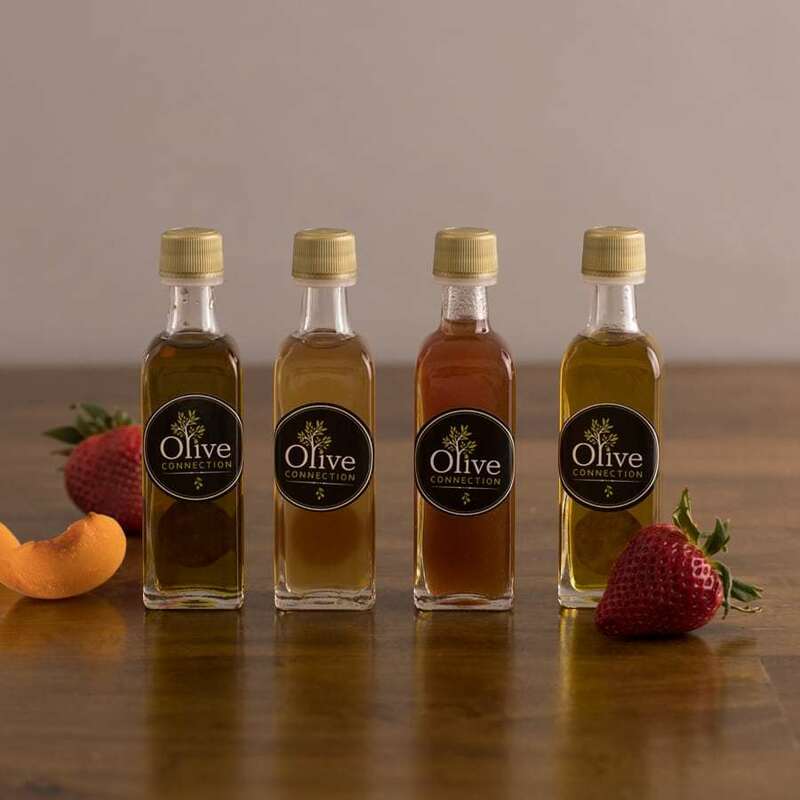 Olive Oil and other specialty food products are a big trend. Theme gifts that replicate travel ala, Italy, Spain, France are memorable. Healthy choices and natural foods and organic is no longer just a trend. Include a sweet, ala great quality chocolate, as another option. Candles are also fun. $30-$50 range for hostess gifts depending on the dinner, however a $20 is totally acceptable. The packaging and gift card is important too. Thank you gifts range from $50-$100 and corporate gifts range from $75-$150. All still need to have a unique and personal touch. The presentation has to be wonderful for these gifts also. Including a recipe is an added touch. The goals is to open the box or bag and say ‘wow’! 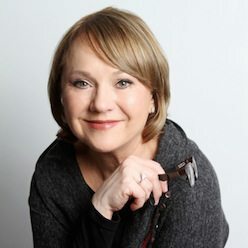 What about your store, in one brief sentence, makes the shopping experience fun? The shopping experience in our store is warm, welcoming, personal, interesting, engaging, and the customer knows we appreciate that they took the time to come in.